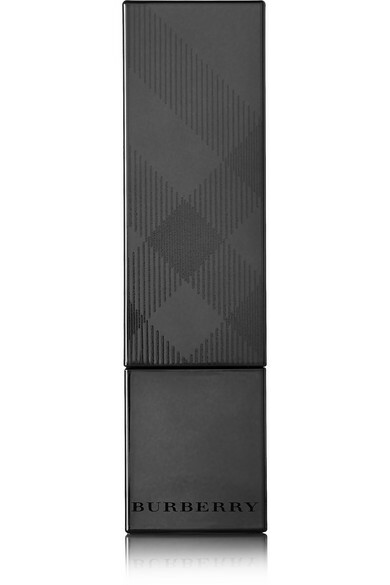 Burberry Beauty's 'Kisses Sheer' lipstick will give your pout a soft wash of color. 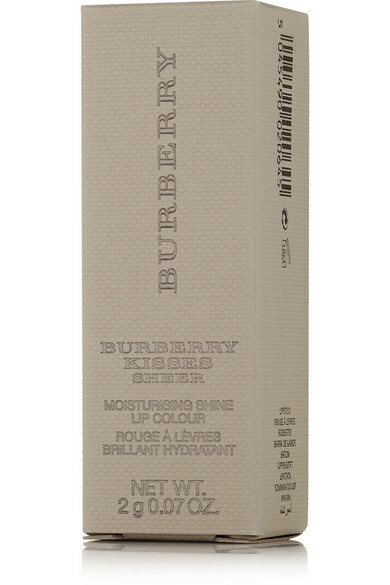 This lightweight gel-based formula is a 'smooth as butter' balm that's infused with the brand's signature blend of Rosehip, Tea and Lavender to condition lips. 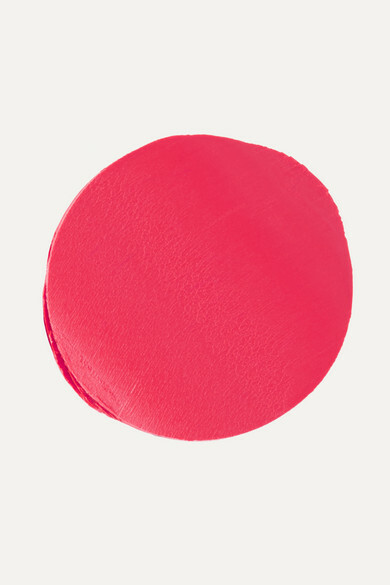 The 'Bright Pink' hue glides on for a subtle sheen or can be built up for a more dramatic look.